If you still have problems, please let us know, by sending an email to info@icareint.com . Thank you! iCare dedicated to beauty. We admire your fine details and your elegance and thus we offer beauty products that are fine and elegant. The Detox treatment is a unique formula enhanced with special clays to support growth by detoxing the hair follicles, roots, and oil glands and scalp.it is the world first natural liquid Biotin (B7) formula that is infused directly into the hair shaft. Our research team was able to convert the Biotin, also known as Vitamin “B7” into very small molecules that can be easily absorbed into the hair follicles during the treatment. 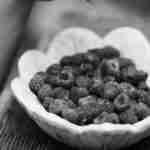 Unex “B7” is essential for your hair health and strength. The formula is also combined with natural proteins, keratin, and collagen that will also remove frizz, reduce volume, straighten, soften and deeply restore damaged hair. It is a new magnificent formula for healthy natural looking and strong hair. It dynamically assists in reversing chemical damage caused by past use of synthetic hair products and treatments. To optimize hair health you must eliminate these toxins and build up your immune system! This multipurpose formula facilitates the removal of all hair and scalp disease-causing poisons to enhance the health of your hair! Certified Organic Cacao Seed Butter Extract, Hydrolyzed Keratin, Hydrolyzed wheat protein, Hydrolyzed Collagen, Deionized Water, Natural Infusions, Cetyl Alcohol, Hydroxyethy cellulose, Stearamidopropyl, Dimethylamine, Silk Amino Acids, Phenyl Dimethicone, Cyclopentasiloxane and Dimethiconol, Cyclomethicone,Fragrance, Acetic Acid, Phenoxyethanol, Ethylhexyglycerin, Certified Organic Pumica Granatum (Pomogranate) Extract, Certified Organic Simmondsia, Chinensis (Jojoba) Oil, Certified Organic Camillia Sinensis (Green Tea) Leaf Extract, Certified Organic Calendula Officinalis (Calendula) Extract, Glycerin, Mineral Oil. FORMALDEHYDE FREE Safe for Pregnant Women, Men, Children 6 years and older – The correct process will take 2-4 hours depending on the length and thickness of hair. Wash hair with FIRST Cleansing Shampoo ( Clarifying Shampoo ) pH 7.0-8.0, Do not use conditioner after the hair is washed, Use a towel to remove any excess water and Blow-dry hair with hair dryer with moderate heat to 80%. 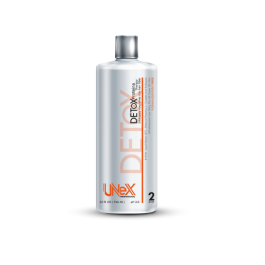 Note : For very tight curls & virgin hair: Leave the Unex Clarifying Shampoo on the hair from 7-10 minutes to ensure that the hair cuticles are ready to receive the treatment. Part hair. Apply Unex Detox Therapy with a brush from root to end, starting from the back of neck. Note that, unlike other products, there is no need to remove excess product at this stage, leave the entire product on the hair. Leave the treatment for 45 minutes for wavy/frizzy hair and 60 minutes for very curly hair. Remove excess product with water. Don’t completely wash hair. 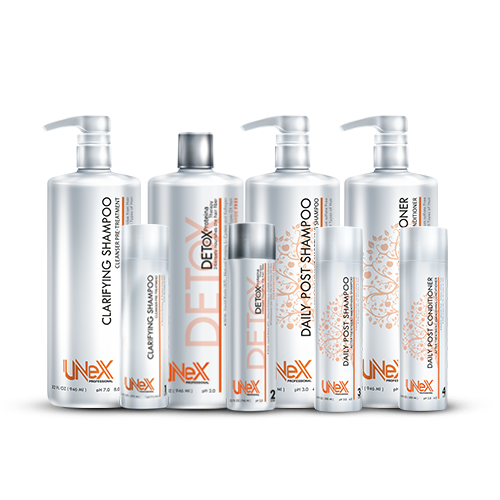 If hair is blonde or it has highlights, Rinse with Unex Post Replenishing Shampoo, otherwise, rinse only (no shampoo). After completely blow-drying the hair ( the more the hair is brushed, the better the result). Apply Unex Hair Serum sparingly throughout the hair. Note : On gentle or bleached blond hair reduce heat to 375F/180C. After completely flat ironing the hair, wait 15 minutes! Rinse hair well with WARM water to rinse treatment from hair With WARM water, Shampoo the hair TWICE with Argan Smoothing Shampoo Finally, Condition the hair with Argan Smoothing Conditioner with COOL water and style as desired . 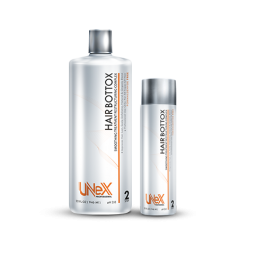 Advise the client to maintain lasting results Use Unex Post Smoothing Shampoo & Conditioner Note : The Hair Mask and Serum Steps are Optional For Better Result . 1. immediately after the Unex Hair Biotin therapy treatment is completed after step #6. Mix well 25ml –Lightest natural blonde (permanent color) BASE BLUE/ VIOLET, with Unex Argan Post SHAMPOO in a plastic ball. 2. Apply to wet hair, massage well and Wait 10 minutes. 3. Rinse with cold water, apply Unex Argan Post CONDITIONER. Wait 5 min and rinse again with cold water – this will restore the hair color to the desired shade. 1. You may add the desired tone of color to the Unex Argan Post SHAMPOO. 2. Wait for 10 minutes, rinse with cold water, apply Unex Argan Post CONDITIONER for 5 min and rinse again with cold water – this will restore the hair color to the desired shade. Remember: When applying products to our hair, the key is BALANCE. For our hair to stay natural and healthy, the pH must remain the same. Keep at room temperature and out of the reach of children. In case of an unwanted reaction to skin or hair, please stop using the product immediately. instantly penetrates, moisturizes and controls the frizz caused by humidity . WHY SALONS CHOSE UNEX ARGAN THERAPY EXCEPT ALL OTHER KERATIN ON THE MARKET ? 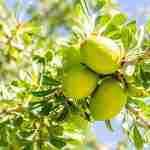 EVEN PREGNANT WOMEN CAN USE UNEX ARGAN THERAPY ! © 2016 All rights reserved. iCare International LTD .